As IPL 2018 fever gathers momentum, the player auction for the season witnessed record viewership numbers on Hotstar, India’s largest premium streaming platform. The highly anticipated event - a potent mix of famous team owners, and bids for the world’s best loved cricketers - registered record numbers on the platform with a 5X increase in viewership compared to the previous season. 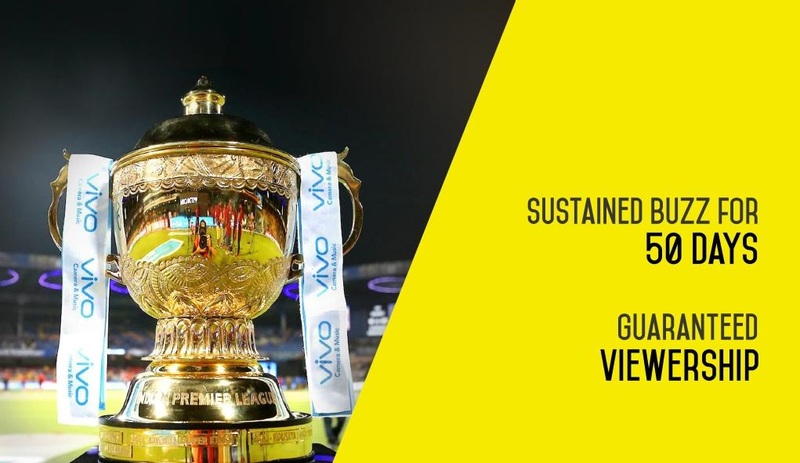 While IPL has grown each year since its inception, 2018 promises to be an inflection point in its history as Hotstar and Star Sports reimagine it into a 6-month extravaganza, with technology at the heart of the experience. 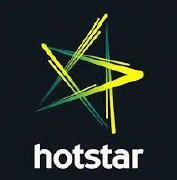 With the intent to be the singular destination for all things IPL, Hotstar also today announced plans to roll out the fastest cricket scorecard in the country – with load time under 0.5 seconds. The new scorecard unit will be available to all Hotstar users when they open the app. The seemingly simple feature packs in complex coding under the hood to provide the live score, with zero lag, to over 250 million varied devices across the country. With the fastest load time compared to any other cricket score feed, the feature is designed to minimize friction for the user, completely eliminating the need to search for the score anywhere else. The feature will be rolled out with the first IPL match on 6 April 2018.